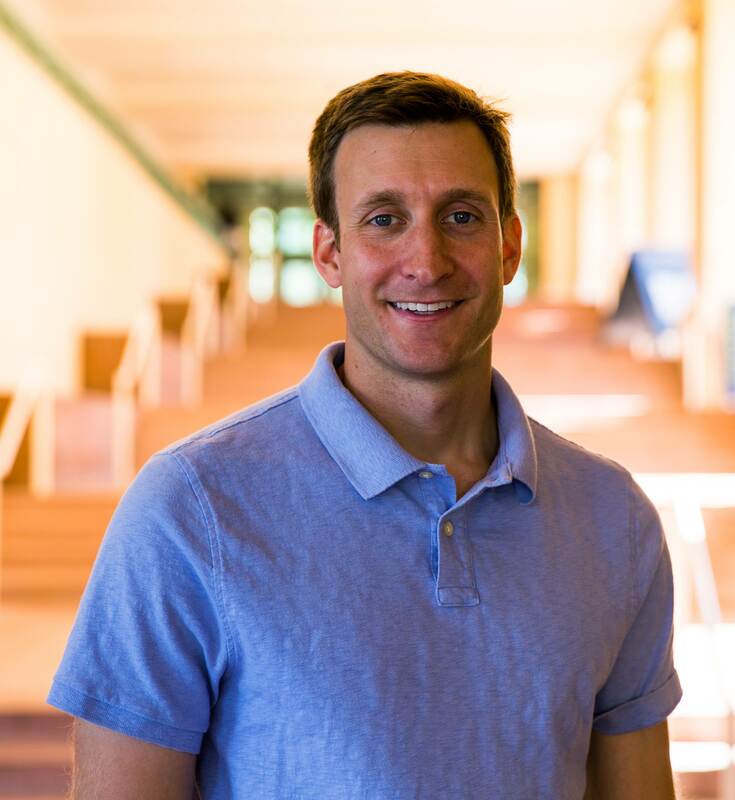 Dr. Adam Bordeman is an assistant professor of accounting at the Orfalea College of Business. His research and teaching focuses on financial accounting and reporting. Specifically, he values the role that accounting plays in defining relationships between firms. Dr. Bordeman’s dissertation investigated the role of standard setting on financial reporting comparability, a key qualitative characteristic of decision-useful financial reporting. Other projects include: a study of the intra-industry information transfers around mass layoff announcements, the role of accounting regulation on the labor market for corporate directors, and the influence of customer satisfaction on key accounting properties. Dr. Bordeman enjoys teaching at all levels of the college and considers the Learn by Doing philosophy essential to the study of accounting. He brings his work experience as both an auditor and an accountant in private industry into his teaching. This approach earned him the Leeds School of Business Ph.D. Teaching Award during his doctoral studies. Dr. Bordeman received his B.S. and M.S.A. from Marquette University and his Ph.D. from the University of Colorado.